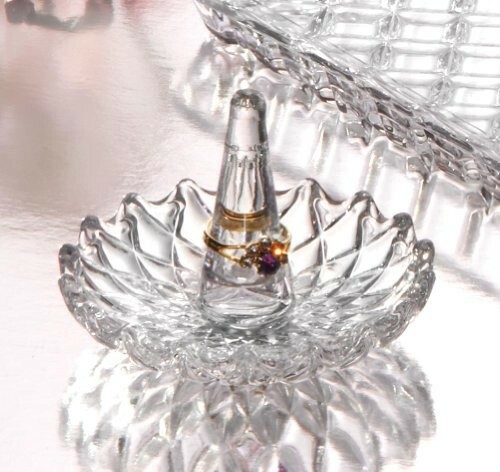 Crystal ring holders are a delicate and exquisite manner of jewelry display; they stand for delicately designed and unique pieces of craftsmanship that come in a really large variety of style, color and shape, therefore you will be able to pick the ones that suit your needs and taste the most! 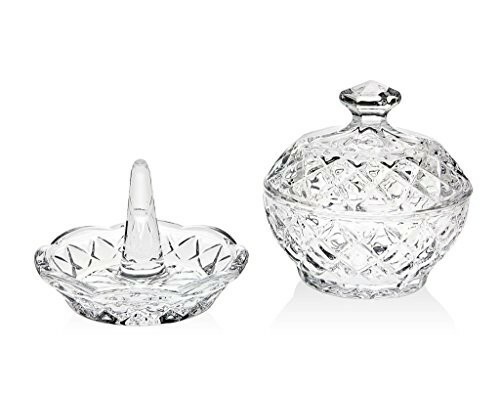 From simplistic ash trays to gorgeously carved animal themed jewelry holders, these amazing products of finesse and art offer a lovely and special type of exhibiting your collection of jewelry. 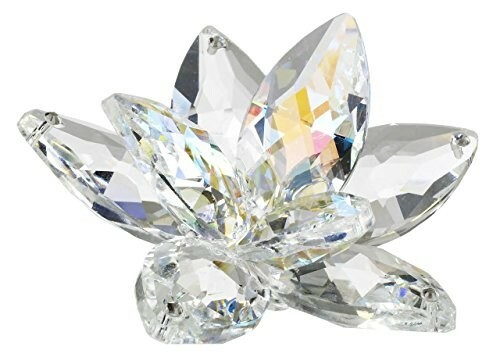 They can be shaped like adorable little birdies, fancy and captivating crystals, or classy and fashionable ash trays. 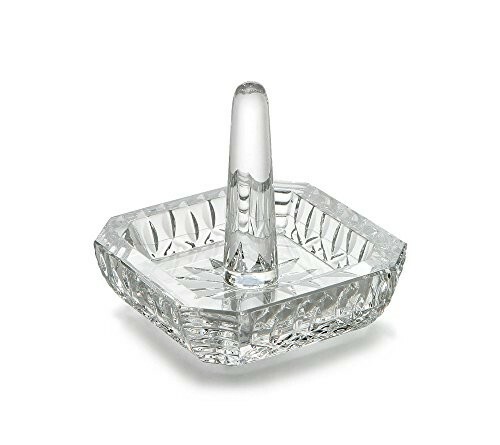 They are generally made out of glass or ceramic, so they have a dainty build as well. 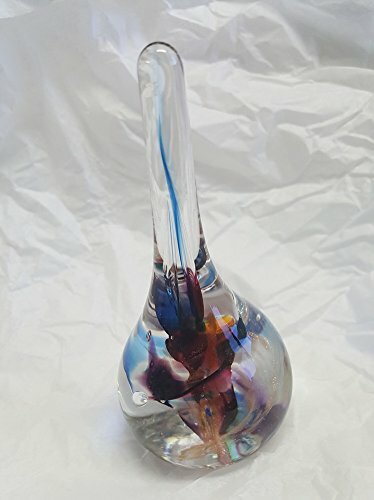 Their shades and colors vary as well, they can be entirely see through or they can be colored in gorgeous and enticing bright colors. 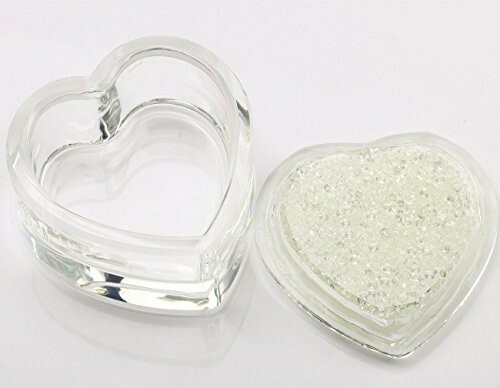 Crystal ring holders are, obviously, especially created for showing off and organizing rings, but they can store and support other small sized items of jewelry, such as brooches, earrings, bracelets and so on. Their designs and patterns they can feature intricate geometrical motifs, floral motifs or lovely heart shaped patterns. 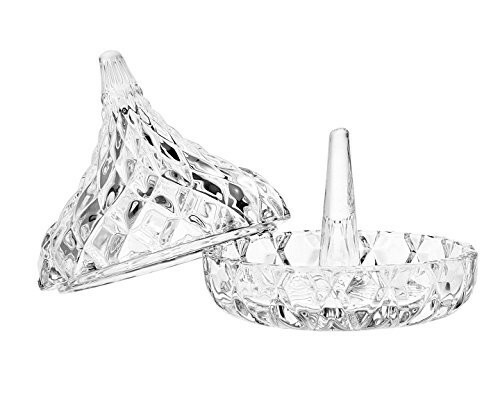 Crystal holders are a more delicate and refined manner of jewelry display. 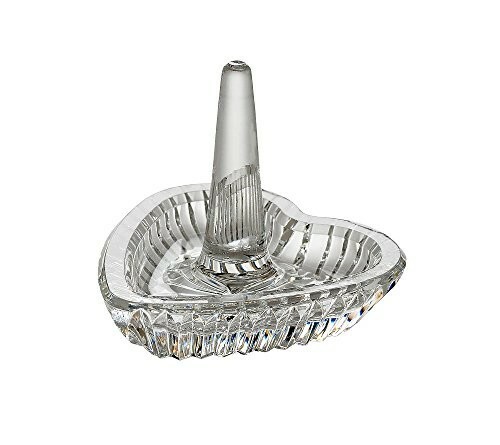 They all have a petite and attractive look that will make them very efficient when displaying your jewelry collection. 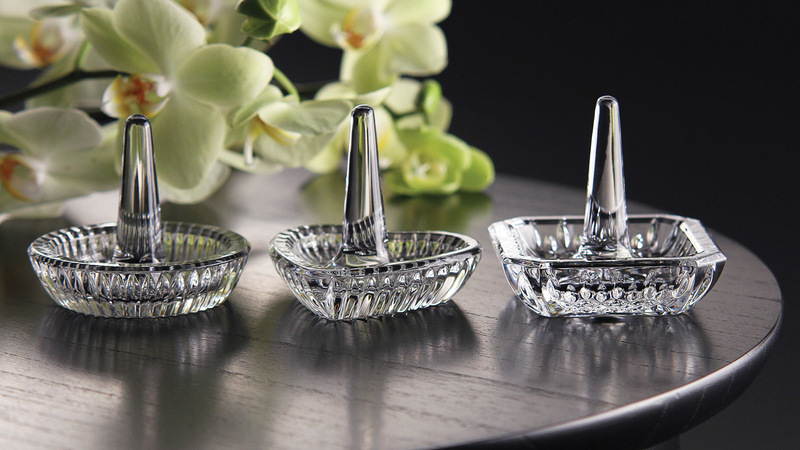 Their finesse and grace is meant to further embellish your home or your retail shop. Given their innate beauty, they are just as suitable for being items of decoration as well; they are naturally elegant and chic and their delicate features will only enhance the wonderful and amazing looks of your pieces of jewelry. They are generally small sized, which makes them even more efficient and adorable! 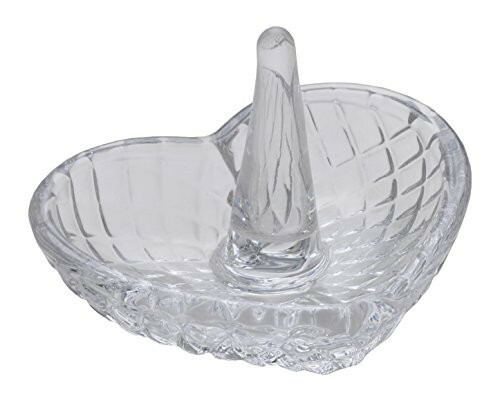 Make sure to check out our collection of crystal ring holders and pick your favorites as well!